You are a fashion and/or design school? Then, don’t forget that we have a special offer if you want to enter five (5) or more applications from your students, master class studentes and/or alumni. 05-10 applications = 15% reduction of the application fee 10-20 applications = 30% reduction of the application fee 21-30 applications = 50% reduction of the application fee Please keep the time in your mind. Deadline for all applications is February 28, 2019 Please apply now: Application Schools for Students Application Schools for Newcomer Application Schools for Master Class Students And don’t forget to contact us under hannemie@frankfurtstyleaward.com for payment details. It’s time for the FRANKfurtstyleaward 2019. 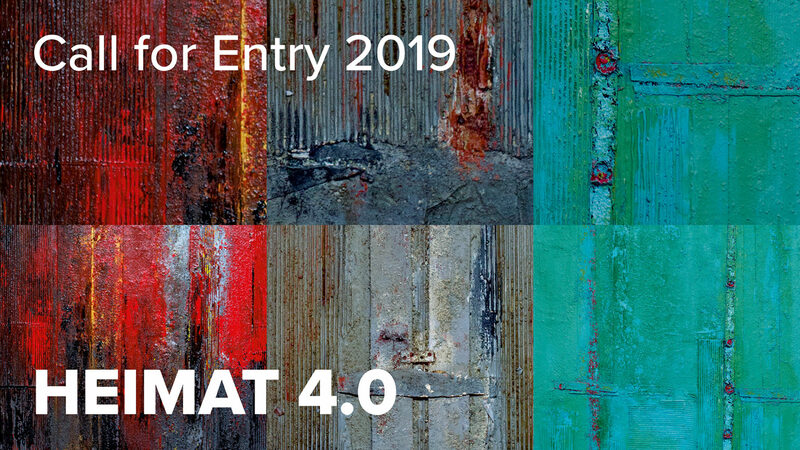 The call for entry is now open! 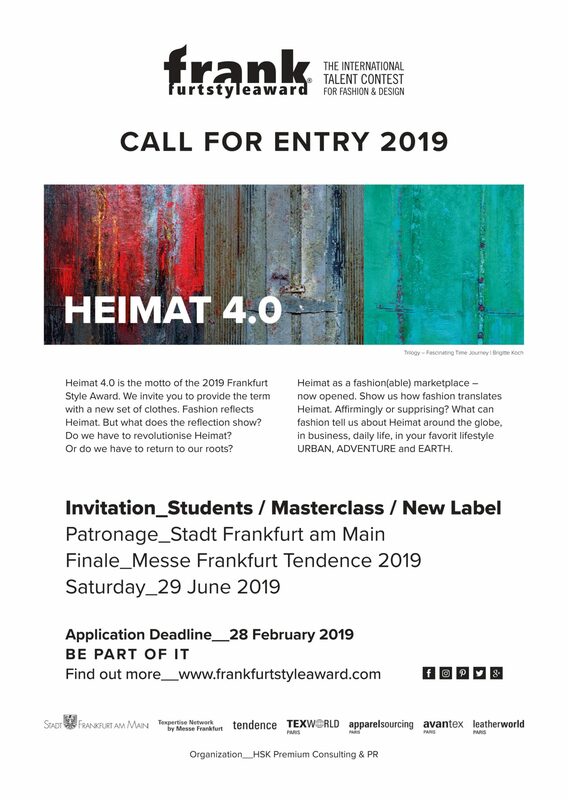 HEIMAT 4.0 is the motto of the FRANKfurtstyleaward 2019. The FRANKfurtstyleaward is now open for three levels: STUDENTS (students who are enrolled at international fashion & design schools) MASTER CLASS (master students) NEWCOMER (newcomer/alumni with own label, finalists of past FRANKfurtstyleawards – no age limit) We invite you to provide the term with a new set of clothes. Fashion reflects Heimat. But what does the reflection show? Do we have to revolutionize Heimat? Or do we have to return to our roots? HEIMAT as a fashion(able) market place is now opened. Show us how fashion translates Heimat. Affirmatively or surprisingly? What can fashion tell us about Heimat? In business, in daily life and in many different lifestyles – from URBAN via ADVENTURE to EARTH? Go directly to the online application. 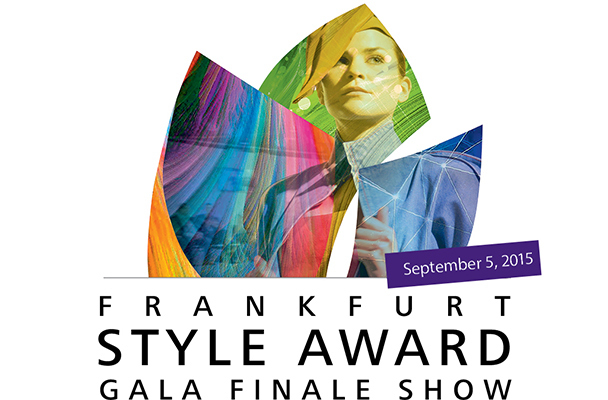 On September 5, the FRANKFURT STYLE AWARD 2015 will welcome international Fashion Design Talents from all over the world at the Fraport-Forum in Frankfurt Airport. 60 of the best upcoming designers worldwide have qualified for the FRANKFURT STYLE AWARD FINALE and are looking forward to their big appearance in front of an international audience at the festive GALA. Celebrate with 400 Guest the debut of the next generation of international fashion creators and their ideas to the motto 2015: PIONEERING DESTINY. Guests will experience an extraordinary fashion evening. In addition, the Partner Country Italy will guarantee fashion, artistic, cultural and culinary highlights.